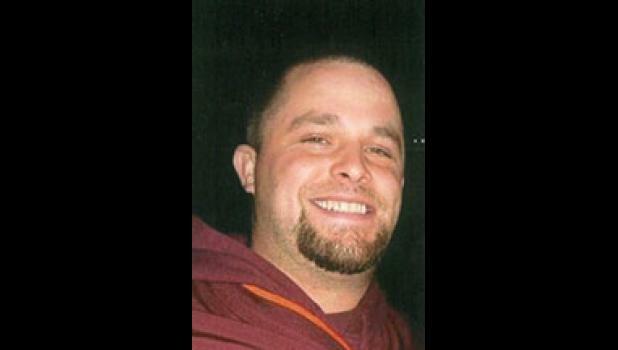 Andrew “Andy” Reeves Robertson, 37, passed away on February 14, 2018 after a brief illness. A native of Greer, son of Donald Clay and Jo Ann Jackson Robertson, he was a proud son, a loving brother, a dedicated father and a good friend. Surviving in addition to his parents, are one son, Samuel Reeves Robertson of Lyman; one sister, Janna Marie Robertson of Greer; and one brother, Donald Cary Robertson of Rock Hill. A memorial service was held at 2 p.m. Sunday, February 18, 2018 at The Wood Mortuary conducted by Rev. Scott McAlister and Rev. Dan Elmore. Visitation was held 12:30-1:45 p.m. Sunday at The Wood Mortuary. The family is at the home of the parents. Memorials may be made to Habitat for Humanity, 305 Rutherford Road, Greenville, SC 29609; Greenville Humane Society, 305 Airport Road, Greenville, SC 29607 or charity of one’s choice.